Make the best out of your Plumbing Website - Illusive Design Inc. The plumbing business has adapted to the trends of having an online presence. 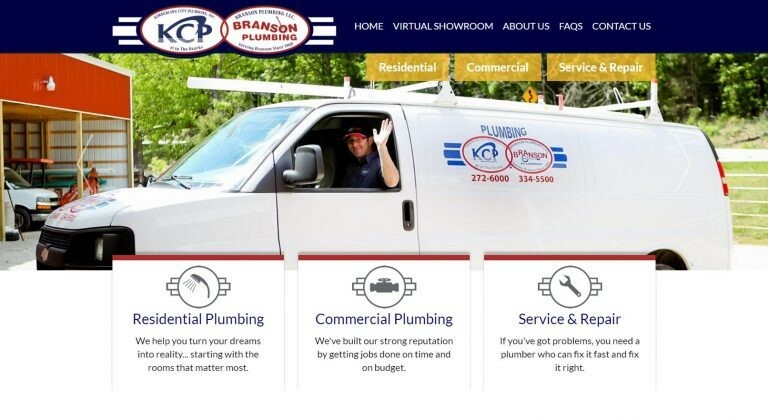 A majority of plumbing companies have a website showcasing their services, projects and affiliations. The main goal is to entice potential clients to contact the business via phone or e-mail form – which drives traffic and business. Your business needs to have a user friendly, and mobile friendly website if you want to draw customer’s attention. This is why today we’re going to talk about some of the best practices for plumbers. Of course, a website about your company should include all the essentials like what kind of services you provide, project gallery, affiliations and contact information. It is important to stand out amongst your target market that is why having an engaging and unique web design and social media platform is essential. You need to be different if you want your company to get stuck in your customer’s minds. This is where presentation becomes essential. One of the key parts of making your website’s presentation very attractive is having a Landing Page. A landing Page is not to be confused with your Home Page. The two things are quite different. A Home Page should incorporate high quality imagery (Banner) with a navigation menu showcasing all he of pages that are incorporated inside the website. A homepage is like a large directory of your website. For example, this homepage lists all three of their services in a very simple manner and makes it easy for the customers to understand what the company specializes in. 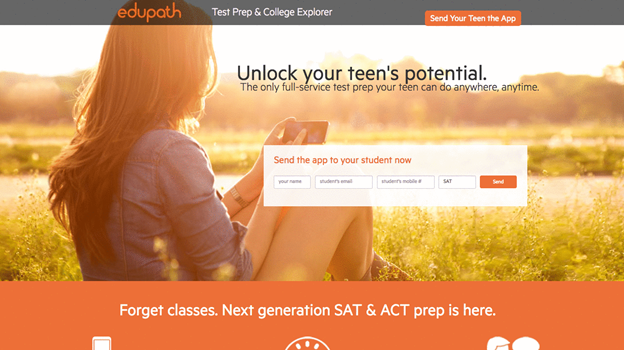 Below is a Landing Page for Edupath, an education service website. This page pops up when customer’s type in the website’s address and the home page does not show up until this page is removed. This page is a number of pages that are constantly sliding in a very attractive way. It’s like a slideshow so customers don’t even have to click to see all the different pages show up one by one. Thee Landing Page immediately creates a certain level of unique engagement for Edupath and makes their website standout from their competition. This is important because when customers are browsing different companies and they are engaged there is a higher chance they will contact you for a quote. We encourage spending time in when strategizing and developing Digital Copy for your Landing Page. A landing page can provide very useful information. When a prospect fills out the form above – you can now market them via e-mail which heightens conversion, which means more sales. A website is important and if you want your plumbing business, or any business for that matter, to stay a head of the pack, you will have to make your website stand out.